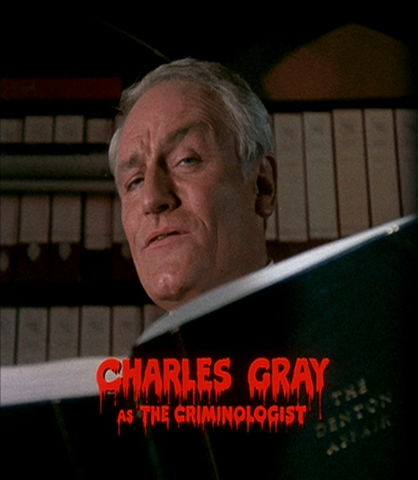 The Criminologist (an expert): "an Edgar Lustgarten-style of story teller". Fame (Rocky Horror Picture Show Part 2) - 2 minutes 34 seconds (646x360, 24 fps, 17.1 MB). Characters Doris Finsecker and Ralph Garcey watch The Rocky Horror Picture Show at the 8th Street Playhouse in New York City, from the 1980 film Fame. Doris is later inspired to run on stage and join the performers for The Time Warp. Continued from Part 1, in which fan club president Sal Piro warmed up the audience.